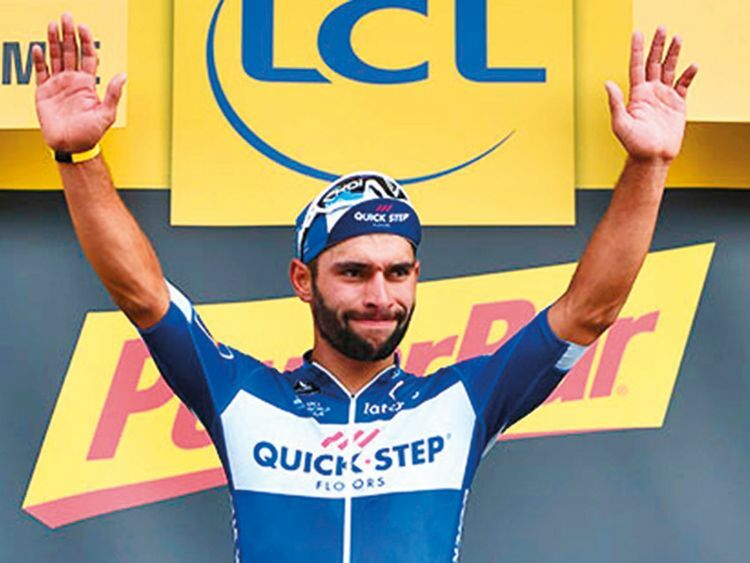 Abu Dhabi: With the inaugural UAE Tour less than 20 days away and UAE Team Emirates is showing lot of promise, following stage wins from sprint sensation Fernando Gaviria, the team heads to Spain to continue its preparations and compete at the Volta a La Comunitat Valenciana. There are three standout names on the team sheet, with former World Champion Rui Costa leading the charge alongside Tour de France 2018 stage winners, Alexander Kristoff and Dan Martin. The front three will be supported by teammates: Marco Marcato, Alexandr Riabushenko, Edward Ravasi and Manuele Mori. The first Spanish stage race of the season, the Volta a La Comunitat Valenciana, will see a host of other big-name contenders take to the stage, vying for the General Classification (GC) title. The opening stage is a short 10.2km Individual Time Trial (ITT) which will favour the time trial specialist who will undoubtedly look to take advantage of the fast and reasonably flat course.